Support for Today. Success for Life. 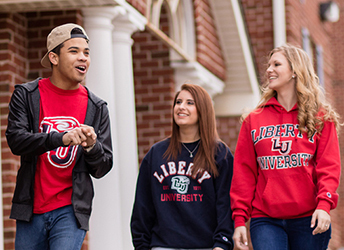 Get the support you need as you pursue your degree at Liberty University. The College of Applied Studies and Academic Success (CASAS) is here to help make your academic experience a successful one. 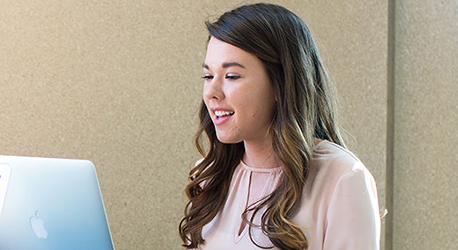 With our Advising Services, you'll get both peer and professional guidance for your personal and academic success. 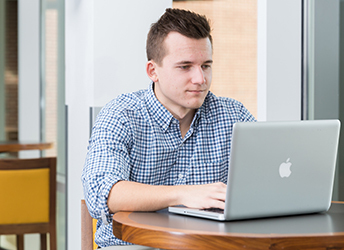 And our Academic Success Center gives you everything from tutoring to writing help. 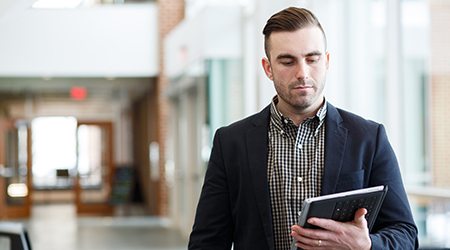 You can also gain marketable skills with our Technical Studies degree or Continuing Education classes. And save time and money, with our 3+1 degree plans and Experience Plus program. 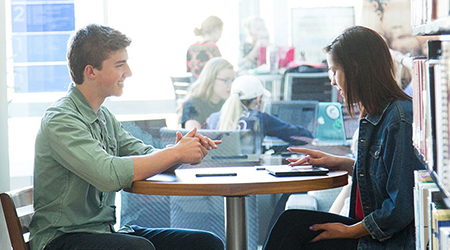 Get connected with a peer mentor for academic success and encouragement. 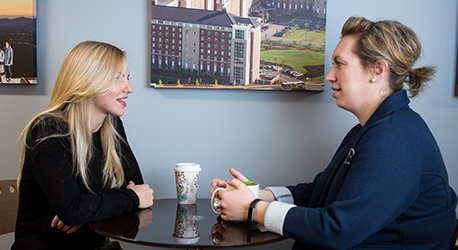 With Academic Peer Mentoring, we can help you set and achieve your goals. Get help planning your education and your future career with our Professional Advisors. Or, take our Career & Education Assessment (Focus 2) to help you choose your major and make decisions for your future career. Questions about financial aid, housing, personal issues, or scholarships? The Student Advocate Office (SAO) can answer all of these questions and more. 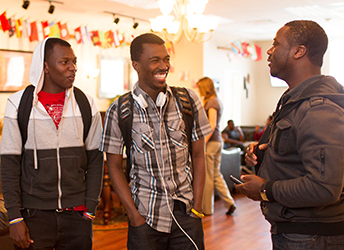 The International Student Center (ISC) is a place for the international student community at Liberty to gather, get help from an advisor, and relax. 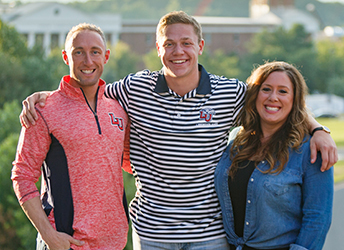 The Center is located on the second floor of DeMoss Hall in Room 2232. 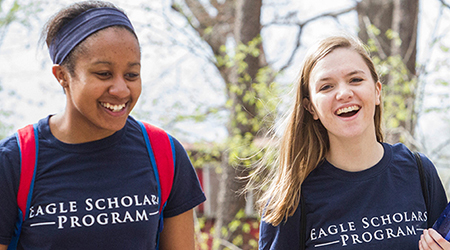 Through the Eagle Scholars Program, you can develop professionally and personally with a community of your peers. 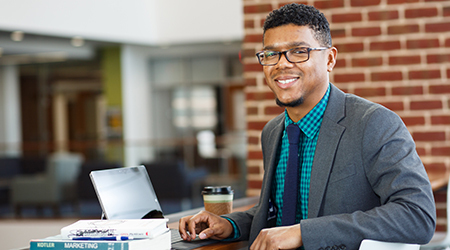 Learn skills to strengthen your academic career and professional future. 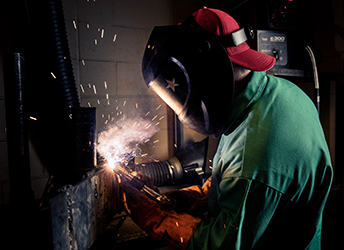 Get formal training in a trade with our Technical Studies degree. 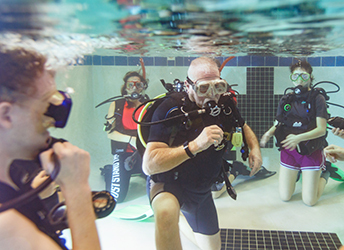 Add to your skillset with a class from our Continuing Education program. At Testing Services, we offer make-up exams, exams for college credit, national standardized testing, and more. 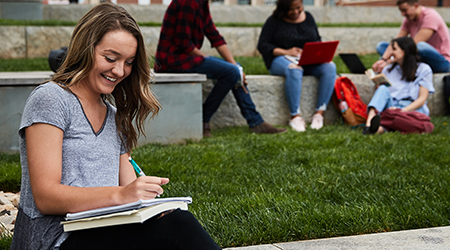 Complete your degree faster and make it more affordable through our wide variety of options for saving time and gaining additional college credit. 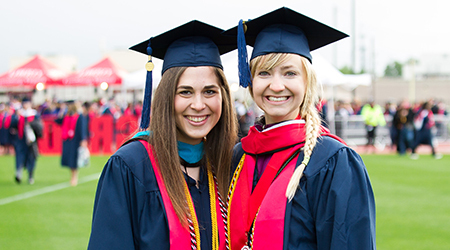 Finish your bachelor's degree in 3 years, and get your master's in an additional year. Or, transfer in credit — saving you time and money. Earn college credit and complete your degree faster by applying qualified training and life experience. Find out how to maximize your military training by turning it into college credit.